Learn to handle these questions with swift precision! 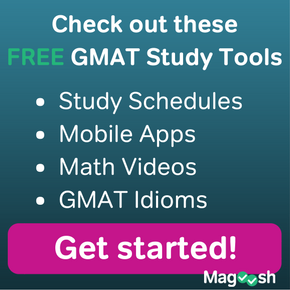 Types #1-4 account for approximately ¾ of all GMAT CR questions. You can find out more about each one of these types in the CR video series in the Magoosh product. The basic idea is: when you know what you need to do, you will be reading the argument with that in mind. 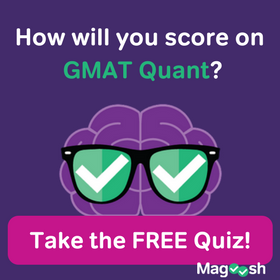 In all CR questions, the GMAT gives one correct answer and four tempting and potentially confusing statements for the other choices. Folks who read the argument & question, and then wander aimlessly into the answer choices without any further thought are asking to be perplexed, and chances are, they spend much longer than necessary on many CR questions. Go into the question with an idea of what you seek. For types #1-3, the best thing to do is to find the assumption of the argument —- reaffirming or undercutting the assumption of an argument is the most powerful way to strengthen or weaken it. Finding the assumption may also be helpful in find the flaw of the argument (if the flaw is a faulty assumption). For the other question types, you will be less able to predict what the answer will be, but still formulating the task in your own words will help you. In your own words, what is the structure of the argument? What is the paradox that need to be resolved? What kind of information would be required to evaluate the conclusion? etc. The clearer you can be on what type of information or argument will satisfy the question, the quicker you will be in finding it. If you can simply integrate these strategies, you will find you are able to crack GMAT Critical Reasoning questions faster and more accurately. 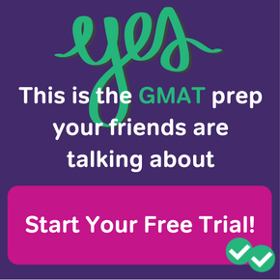 Here’s a chance to practice these GMAT CR strategies: Violent felonies in Dismaston. I don’t know that I would recommend “paraphrasing” the passage as a substitute for the actual text. You’re right — those passages are so short, and so precisely formulated, that you always should go back to the original text. I would say it almost always would be helpful (a) to figure out the category of question (often just from reading the question stem), and (b) make sense of the gist of the argument in your own words. Refer to the words of the original, but have your own sense of what the argument is saying. That’s what I would recommend. 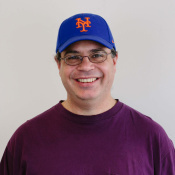 Thanks Mike! Yes, indeed. I do follow the approach you’ve stated. Read the question stem (thus, knowing how to go about the passage) and then go on to read the whole passage. Moreover, I’ve noticed how important it is to give emphasis on the conclusion. It seems that in majority of the cases the answer has a stronger link with the conclusion compared to the premises! Yes, If you think about it, most arguments are about the point that folks want to support. Often, the conclusion of any argument carries more emotional weight than do the reasons that folks give for support. Does that make sense? I always practice this way..
That’s a good succinct way to summarize this post. Very nice. Just remember the caveat about paradox questions — not a good type on which to try to predict the right answer, since a panoply of answers is possible. Otherwise, great summary. Best of luck to you!